IKEA's Black Friday Sneak Peek is available now! Just when you thought Fridays couldn't get any more fun. 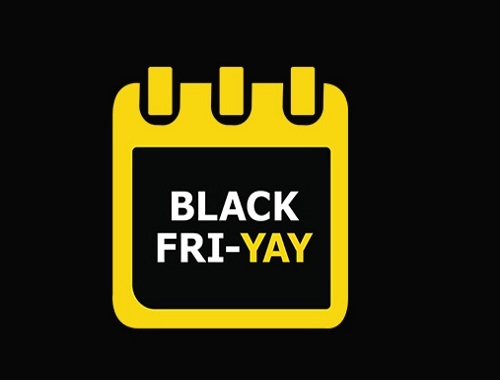 IKEA has their Black Fri-Yay sale coming up! Come back on November 24 to shop their incredible offers. Offers are not valid until November 24 but we have a sneak peek of the deals today to share with you! Click here to view all our Black Friday 2017 deals posts.